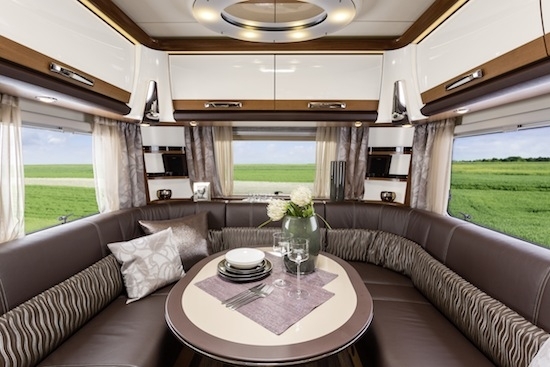 Knaus and Avan have combined to bring you a range of caravans that harness the best European styling and design in a caravan that’s tough enough to withstand our harsh environment. 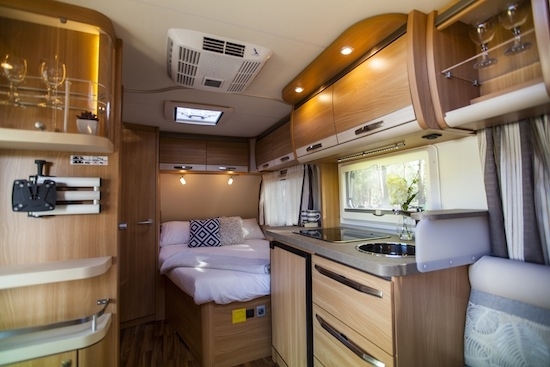 The little luxuries you’d expect from a quality European RV have been mounted onto Avan’s trademark hot-dipped galvanised chassis so you can relax and enjoy your journey in comfort. 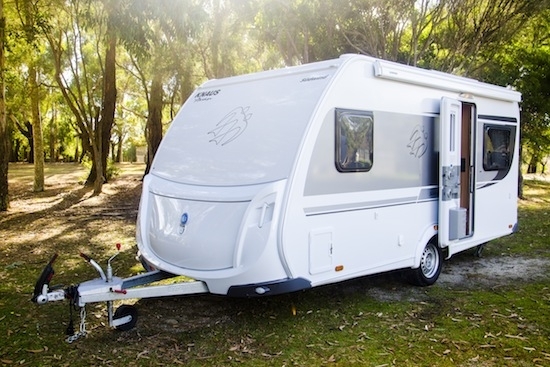 Because Knaus have used Avan’s superior panel construction method they can keep the weight down, making the van incredibly easy to tow without losing any strength. Each panel is insulated, keeping you cooler in summer and warmer in winter, and covered with dent-resistant aluminium on the exterior and is stain-resistant on the inside. 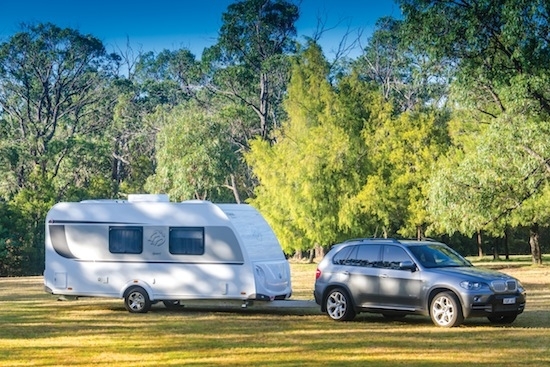 Whether you’re looking for a small sporty caravan, or if you’d like to start the grand tour in something substantial, you’ll be able to find an RV to suit. Each variation has been designed in conjunction with interior design experts, to make the best use of space throughout your new home-away-from-home. Knaus have gone the extra mile to deliver a caravan you’ll love. And they’ve increased the range of inclusions, because they don’t think you should be charged extra for things that should come as standard, such as double glazed windows, roof-mounted air conditioning, and microwaves. Our team of experts would love to help you find the right model for your big adventures; simply fill in the form below and we’ll be in touch with all the information you need as well as a quick quote.